• ? 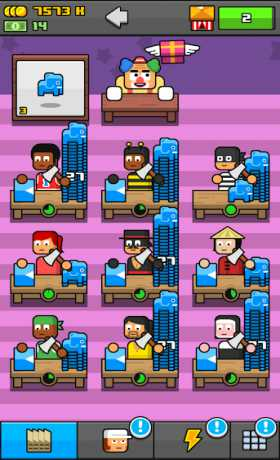 Collect – Hire silly workers like Mr. Master and Splurf. Can you spot the pop culture references?